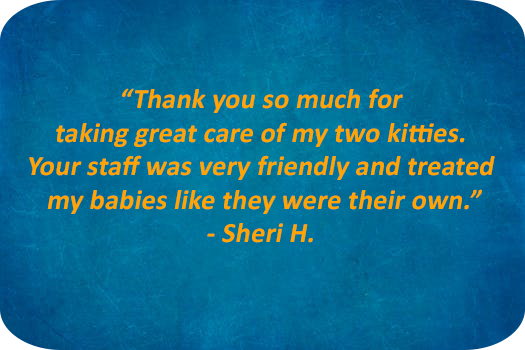 C-SNIP offers high-quality, reduced-cost spay/neuter services to dog and cat owners in the West Michigan area. 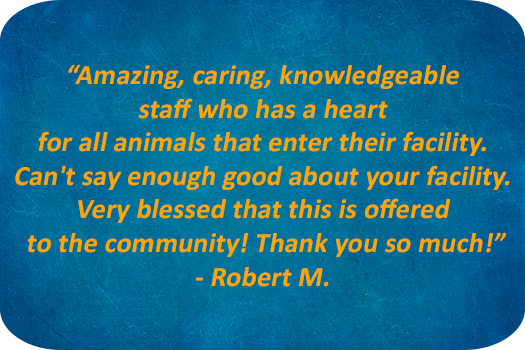 Our services are targeted to those who are unable to access or afford traditional veterinary care. C-SNIP also offers limited vaccinations and additional services at the time of surgery. Surgeries are performed at our clinic in Kentwood, Michigan, Monday through Thursday. C-SNIP recommends spay/neuter by 4 months of age. C-SNIP specializes in pediatric spay/neuter surgery. Cats and dogs must be at least 2 months of age and a healthy 2 pounds to be scheduled for surgery. Vaccinations are recommended prior to surgery, but C-SNIP does not require cats and dogs to be up-to-date on vaccinations. We now take online appointment requests. Please read the instructions carefully when requesting your appointment. Appointments are available Monday through Thursday each week. Because of limitations on the number and size of kennels available on any given day, your preferred appointment date may not be available through our online requests. The response time for online requests can be 2-3 business days. If your appointment is accepted, you will receive an email confirmation of availability. If we don't have availability on the day you request, we will call you to find an alternate date. To help us respond as quickly and efficiently as possible, please submit 1 online request for each dog or cat. PLEASE NOTE: Please give the office a call to schedule if the E-Requests say "There are no appointments available at this time." Schedulers are available Monday-Friday 9:00 AM – 4:00 PM. Please be prepared to provide basic medical information about your pet (age, accurate weight for dogs, medications, other surgeries or health concerns, pregnancies and/or litters, whether both testicles are visible for male pets). If you are asked to leave a message, please speak clearly and leave a window of time when it is best to reach you. Due to the high volume of phone calls we receive, it may be 2-3 business days before your message is returned. We appreciate your patience. 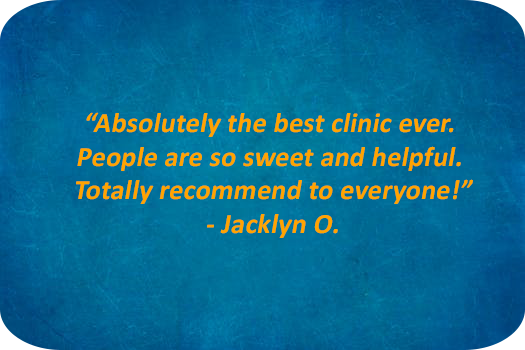 Need to schedule an appointment right away? Come to our office at 1675 Viewpond Drive SE, Kentwood, Michigan between 9:00 AM and 3:00 PM Monday through Friday, and we will be happy to assist you. Payment is due at check-in. 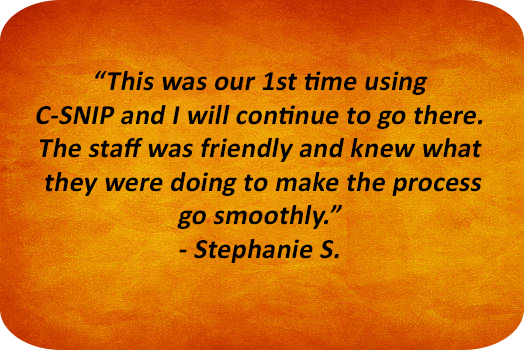 C-SNIP prefers cash payments to keep our services affordable. Fees can also be prepaid by Visa or Mastercard. We do not accept personal checks. Since spay/neuter scars are difficult to detect once healed; a tattoo placed on the abdomen is a thin line that is a permanent indication that the surgery has been performed. This will prevent an unnecessary exploratory surgery in the future. The tattoo is not optional. (616) 455-8220 to book an appointment and we can discuss what we have available. (Financial Assistance is not available for online appointments). C-SNIP strongly recommends that all dogs and cats are fully vaccinated (Distemper, Bordetella, and Rabies for dogs; Distemper and Rabies for cats) before they come to the clinic for surgery. The vaccinations administered the day of surgery do not offer any immediate immunity. C-SNIP uses 911 Microchips. Microchipping offers pet owners the only truly permanent method of identifying your pet and linking the animal back to you, the owner. If you want to improve your pet’s chances of getting home in a lost pet emergency – microchipping is your best option. Animal microchips are about the size of a grain of rice and are typically implanted just beneath the skin between the shoulder blades by a veterinarian or a trained member of an animal welfare organization. You will need to register the microchip online with your contact information and keep it updated. Also referred to as DHPP, the canine distemper vaccine protects your dog against four common viruses including Parvo, Distemper, Parainfluenza, and Adenovirus. These are respiratory and intestinal viruses that can be life-threatening if your dog contracts them. This vaccine will need to be boosted initially in 3 – 4 weeks, then once a year. This vaccine protects your dog against some strains of kennel cough, a highly contagious cough often prevalent in areas where dogs congregate. If your dog will be at a veterinary clinic, dog park, grooming or boarding facility, this vaccination is recommended and may be required in certain situations. It will need to be boostered once a year to make sure your dog is protected. This vaccine is recommended by C-SNIP and required by law for dog licensing for any dog three months (12 weeks) or older. It will need to be boosted in one year. The feline distemper vaccination protects your cat against three common viruses including Panleukopenia, Calici, and Rhinotracheitis. These are respiratory and intestinal viruses that can be life-threatening if your cat contracts them. This vaccine will need to be boostered initially in 3- 4 weeks, then once a year. This vaccine is recommended for any cat over three months (12 weeks). Even indoor cats should be vaccinated against the Rabies virus. Topical monthly flea and tick prevention for dogs. Dose varies by animal weight. You can purchase one dose at check-in and additional doses at the counter during our office hours (applies to clients after 2016). Topical monthly flea and tick prevention for cats. You can purchase one dose at check-in and additional doses at the counter during our office hours (applies to clients after 2016). Willing to go the extra step in assisting others with reduced cost spay/neuter? Donate an extra $20 or more to help C-SNIP offer reduced surgical rates. Your donation is tax-deductible. Each cat must arrive for surgery in their own secure cat carrier. Reinforced cardboard cat carriers are available at our office for $5 and should be purchased before the surgery date. E-collars prevent your pet from licking the surgery site. If your dog or cat needs an e-collar, they can be purchased for $10.